If you’re a leader of a Canadian company or sales organization that sells in the U.S., changes to the North American Free Trade Agreement (NAFTA) could significantly impact your business, relationships, and sales. Here’s what you need to know and do to prepare as the NAFTA showdown heats up. A new U.S. President and a substantial global movement toward nationalism have changed the game. 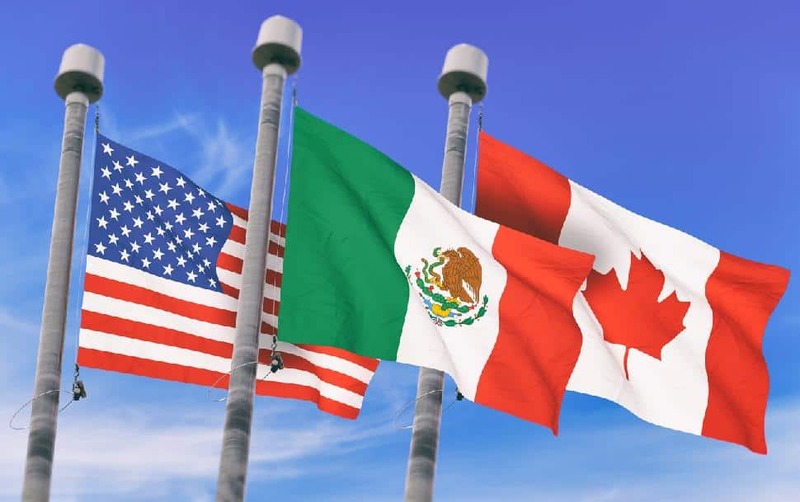 Recent trade events continue to point to either a termination or a significant change in trade policy between NAFTA countries. If you are a leader of a company or a sales organization that has a significant presence in the U.S. or sells in the U.S., what does all this mean? What can you do to prepare your sales team for this new global reality? There are things you can do to prepare. Here are five critical sales skills you need for a modern, post–NAFTA sales team. 1. Prospecting skills: With the potential of needing to replace lost customer relationships, the skills around prospecting and creating conversations with new buyers will be critical to the success of Canadian sellers. 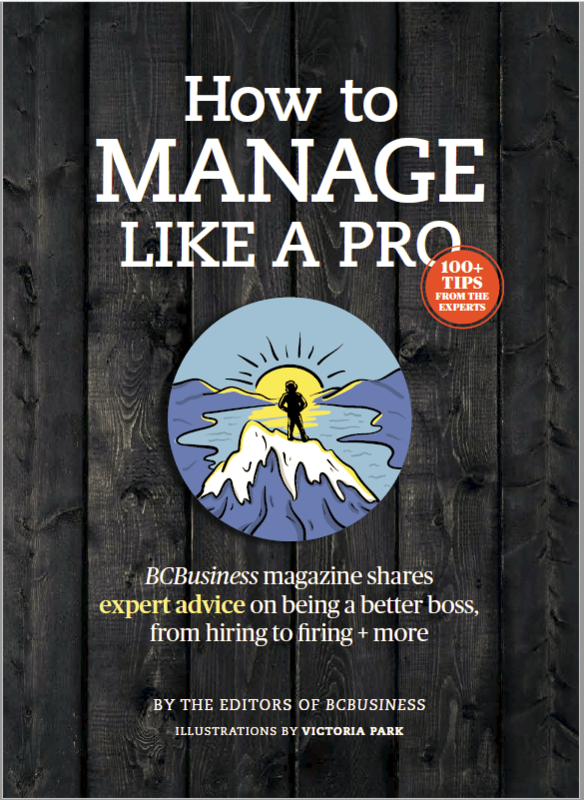 The skills around hunting for new clients is a common struggle for many sellers in the Canadian market. Those sellers that follow the 6 keys to prospecting success will have a leg up on the competition. 2. Sales conversation skills: Sales are won and lost in the conversations sellers have with buyers. Whether meeting with existing clients or new ones, sales conversations need to position your company in the best possible light. If your sellers cannot conduct effective sales conversations, they won’t win the new business you need. 3. Differentiating: Your sellers must be proficient in differentiating your products and services from the competition. The buyer must see a clear difference that is well substantiated by your organization. This often comes out in your team’s ability to articulate value. Your team needs to be able to answer these 4 questions to build a powerful value proposition. 4. Account planning: Many Canadian sales teams are made primarily of account managers—farmers of existing accounts. They are skilled at managing existing relationships but may not be well equipped to rebuild relationships that are changing or develop new ones. To defend and protect revenue in existing accounts, you need to have a well-thought-out plan for maintaining and growing your relationships. You need each of your sellers and account managers to build rock solid account plans to uncover new opportunities and protect their accounts. 5. Negotiation skills: Negotiation of contracts may become critically important to maintain existing clients as well as to close new business. Your team needs to be well equipped to negotiate better, more effective agreements. The current rhetoric around the NAFTA agreement would suggest that now is the time to build these skills to get ready for a new trade framework in North America. This will be a tumultuous time for the Canadian sales profession, but with the right investments in training and tools, the transition will be much more effective. 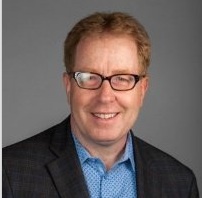 Gord Smith is practice director of Rain Group, leading all sales consulting and sales training in Canada. Based out of Toronto and with more than 25 years of sales management and sales training experience, he’s worked with many of Canada’s leading companies and across industries helping them to unleash their sales potential.